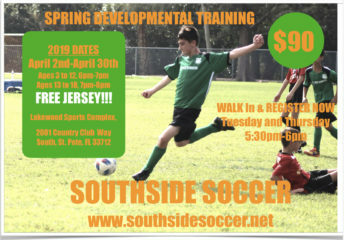 Ages 3 – 18 When: April 2 Thru April 30, 2019 Every Tuesday & Thursday Southside Spring Soccer Development focuses on teaching the fundamentals of soccer to our young players. 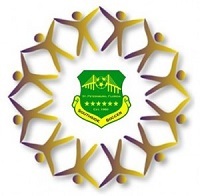 The program is designed to improve the recreational and competitive player’s proficiency in all aspects of the game. Click Here for More Info!